PEOPLE come from all over the world to experience New York City’s most famous attractions. But if you’re the type who wouldn’t be caught dead at the Empire State Building because it’s too touristy, here are some lower-profile and incredible places in NYC that you might not know existed. Hop on an uptown B or C train to 103rd Street and Central Park West. Go into the park, step through the Glen Span Arch and you’ll be transported to what could be the Catskill Mountains. 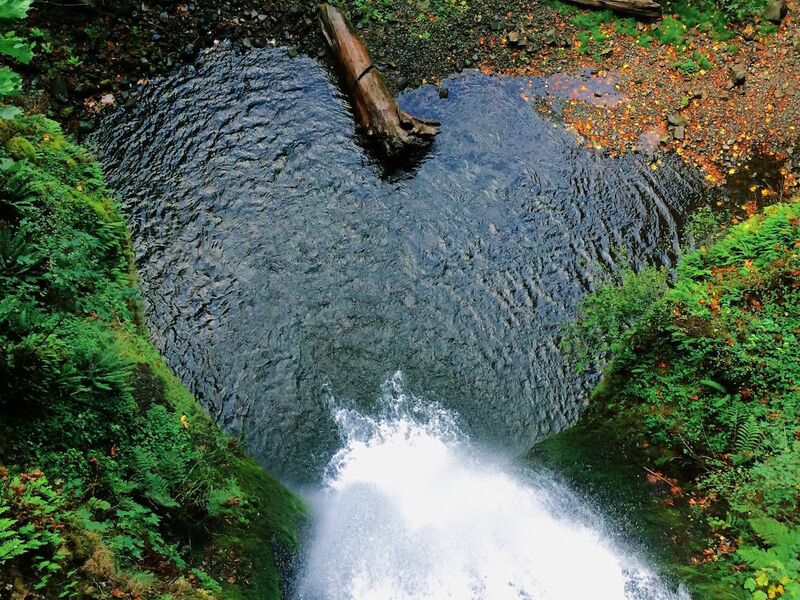 The 40-acre North Woods is one of the park’s three woodlands and features tumbling cascades, brooks, stone paths, wooden bridges, and wildlife. The site is popular among hikers, bird-watchers, and those who want to experience nature. 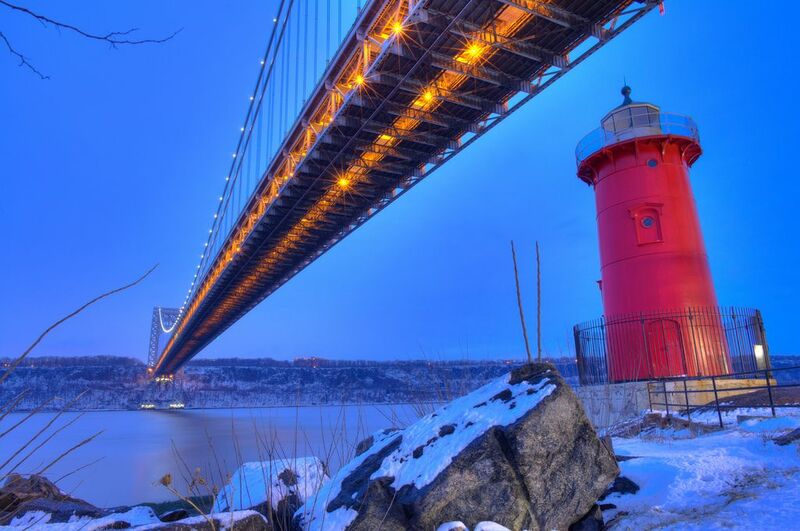 The Little Red Lighthouse, officially known as Jeffrey’s Hook Light, stands on Jeffrey’s Hook, a spit of land under the George Washington Bridge. It is located in Fort Washington Park and accessible via the A or 1 Trains. Built in 1880 and originally installed in Sandy Hook, New Jersey, the lighthouse was reconfigured and moved to its current spot in 1921 (before the GWB existed) to improve navigation along a treacherous stretch of the Hudson. Once the GWB was completed, the lighthouse became obsolete and the Coast Guard decommissioned it in 1948, planning to auction it off for parts. But fans of the 1942 children’s book The Little Red Lighthouse and The Great Gray Bridge protested. The lighthouse structure was saved and designated a New York City landmark in 1991. Hop on the 6 Train to Pelham Bay Park, transfer to the Bx29 bus, and find yourself on City Island, a 1.5-mile, walkable fishing village on the western edge of Long Island Sound. The Bronx’s City Island was a former shipbuilding hub but is now known for seafood restaurants, antique stores, and marinas. City Island Avenue is the main thoroughfare, where you can find shops, cafes, and art galleries, such as Kaleidoscope Gallery and Starving Artist Café. If you’re into history, check out the free City Island Nautical Museum (open on weekends and during the week by appointment). And when you’re tired and hungry from all that sightseeing, it’s time for some fresh-caught lobster. The island’s many seafood restaurants include City Island Lobster House, Crab Shanty, and the Black Whale. Finish up with a treat from City Island Frozen Yogurt. Eighty feet below Manhattan, there is a vault filled with 6,350 tons of gold or approximately 508,000 gold bars. It is managed by the New York Federal Reserve, which acts as guardian and caretaker on behalf of US and foreign governments, and various central banks. 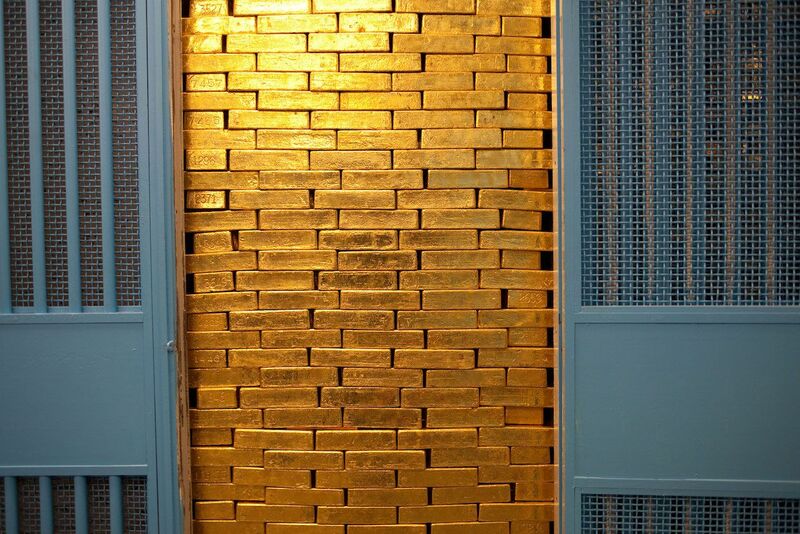 The vault holds more gold than Fort Knox and is the world’s largest known monetary gold depository. Its multiple levels of security include steel-reinforced concrete walls, a 90-ton steel cylinder protecting the entrance, and, of course, heavily armed guards. But despite its fortress-like defenses, the NY Fed offers free gold vault tours — make a reservation ahead of time. 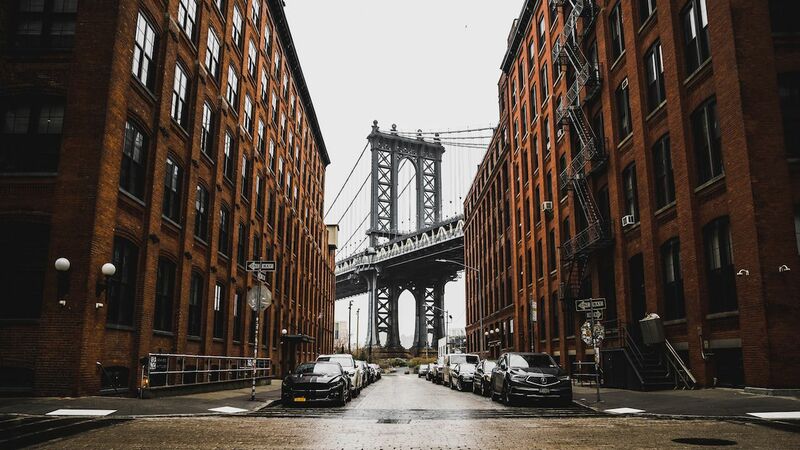 In 2006, city workers inspecting the Brooklyn Bridge on the Manhattan side discovered a vault full of water drums, medical supplies, the drug Dextran (used to prevent and treat shock), and high-calorie “survival” biscuits. The stockpile, stamped with the dates 1957 and 1962 — two significant Cold War years — bore labels from the Office of Civil Defense, the predecessor to FEMA. The room was likely one of the more than 17,000 structures where New Yorkers could hunker down in the event of a nuclear bomb attack. For security reasons, city officials won’t disclose the shelter’s exact location, but it’s housed in one of the bridge’s anchorages, near the corner of Pearl and Dover Streets in lower Manhattan. You can stroll by the site on your way to the South Street Seaport. NYC is legit when it comes to movie stars. The City even has its own Walk of Fame, which features the names, handprints, and footprints of such luminaries as Joan Crawford, silent movie star Gloria Swanson,1930s Thin Man actress Myrna Loy and late comedian Joan Rivers. The walk is located in front of 80 St. Marks Place, a former East Village speakeasy and movie house that has been revived as an off-Broadway theater.